Portland’s yearly musical festival is back and taking place July 31st-August 2nd. The festival takes place in Happy Valley, Oregon, which is only 20 minutes away from the downtown Portland Area. Previous shows included artists such as Nickel Creek, Feist, and Dr. Dog. Each artist will perform on both days and on two different stages. 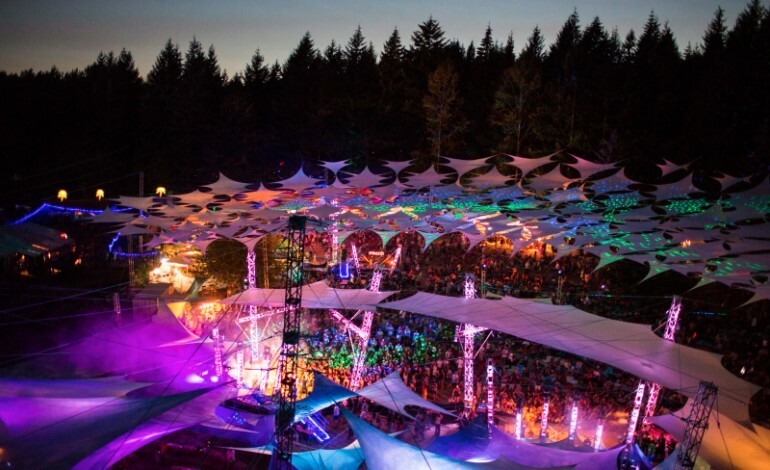 What separates a festival such as Pickathon from others, is that this festival also strives on a eco-friendly environment, eliminating plastic and minimizing the use of single-use items. Weekend admissions for adults start $270 each, while Teen weekend admission runs for $150. LISTEN TO/SHARE A SPOTIFY PLAYLIST OF THE PERFORMERS SO FAR!